Ab sofort Tickets für die Zusatzshow am 1. Juni 2018 in Berlin sichern! 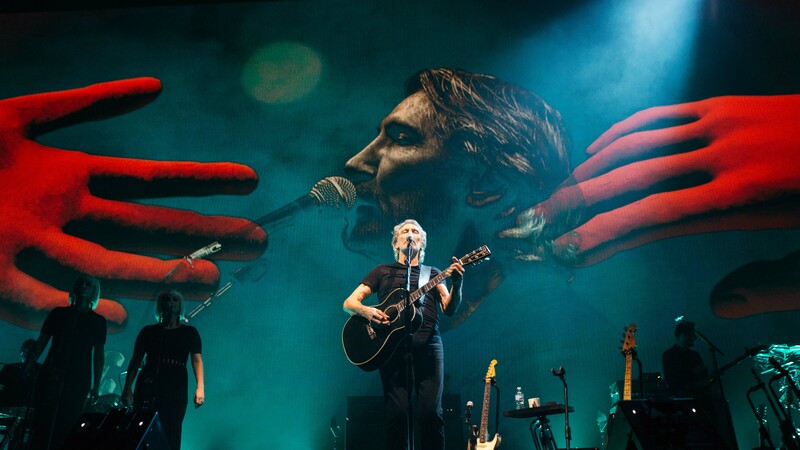 Roger Waters is bringing new show “US + Them” to the Mercedes-Benz Arena Berlin on 1 and 2 June 2018. The title of his show is the name of a original track from the Pink Floyd album “Dark Side Of The Moon” from 1974. 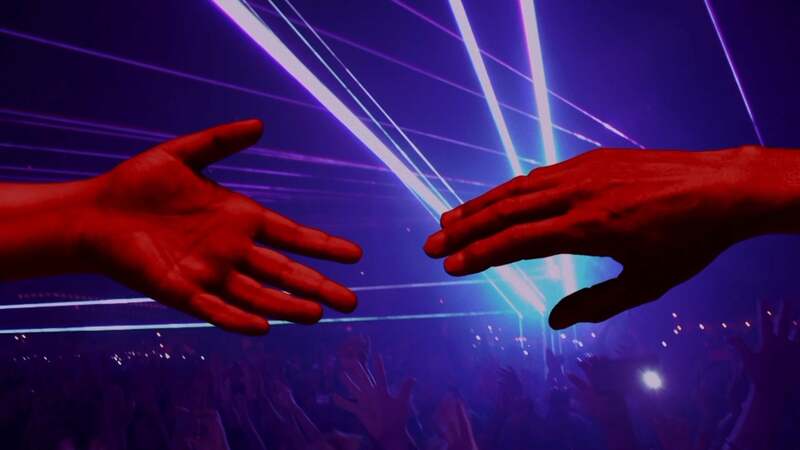 His legendary live performances are known as immerse sensory experiences featuring high class, state-of-the-art audio visual production and breathtaking quad sound. Roger Waters is the founder and visionary of Pink Floyd with more than 250 million albums sold worldwide. The new show will cover “80% from my years with Pink Floyd and 20% new” as he talks about the upcoming show. Am 1. und 2. 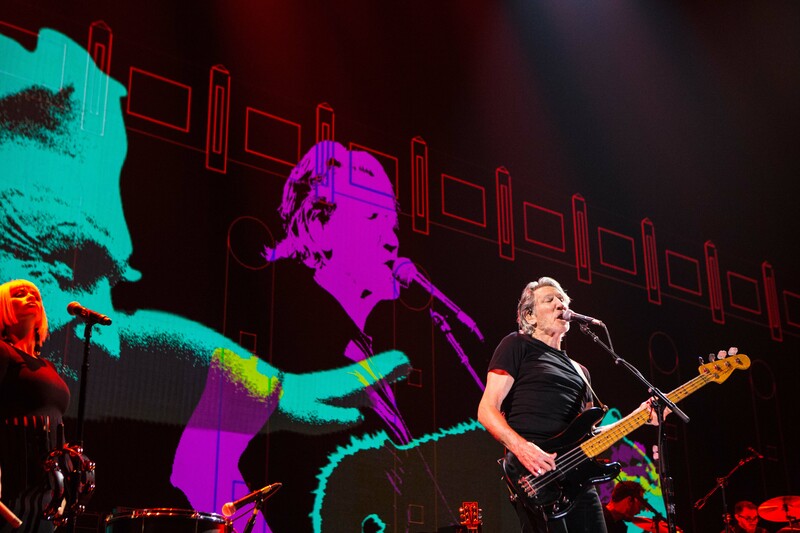 Juni 2018 kommt Roger Waters mit seiner "Us + Them" Tour in die Mercedes-Benz Arena.